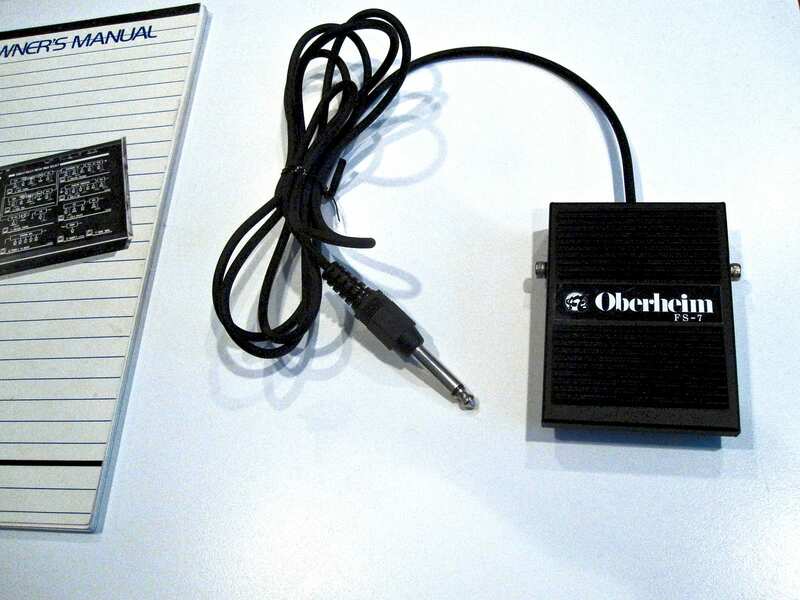 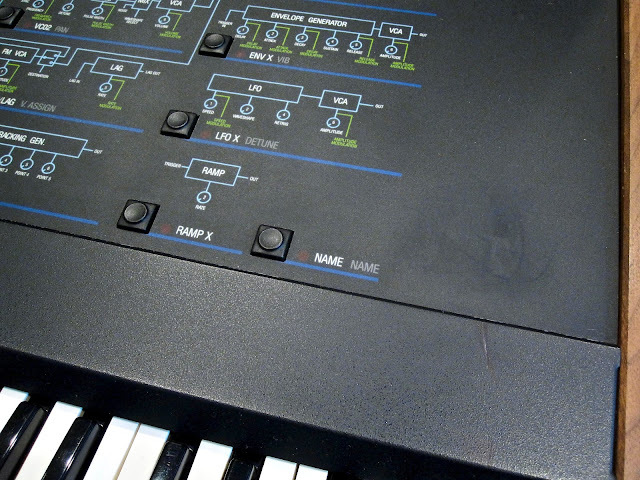 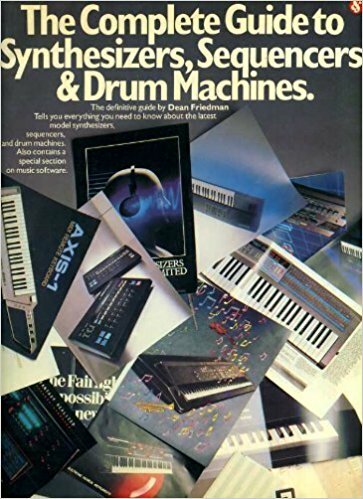 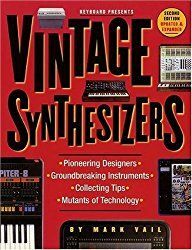 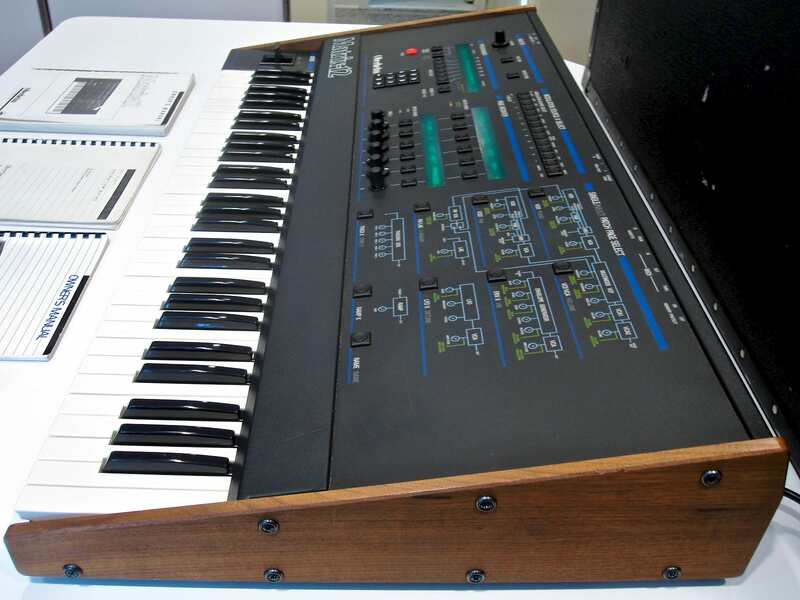 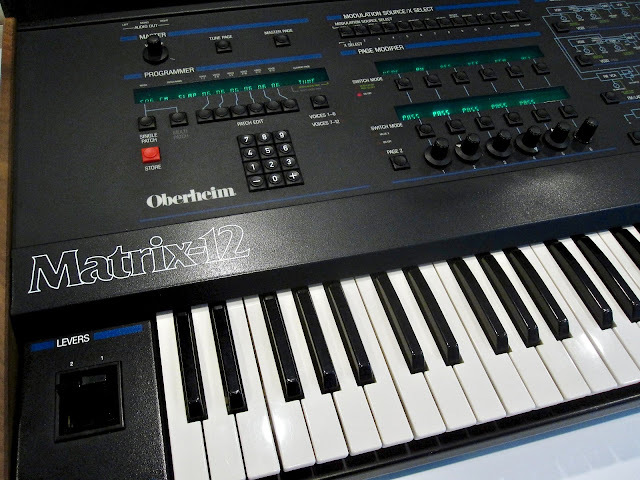 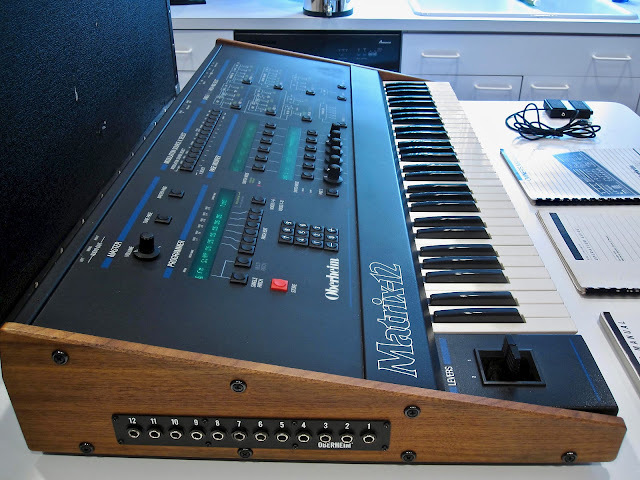 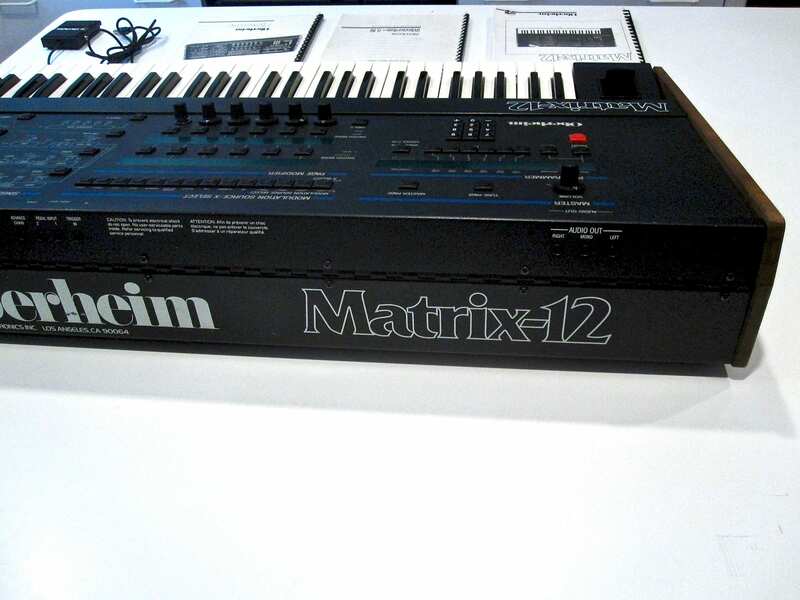 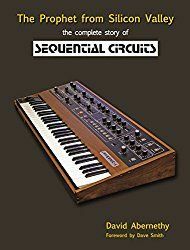 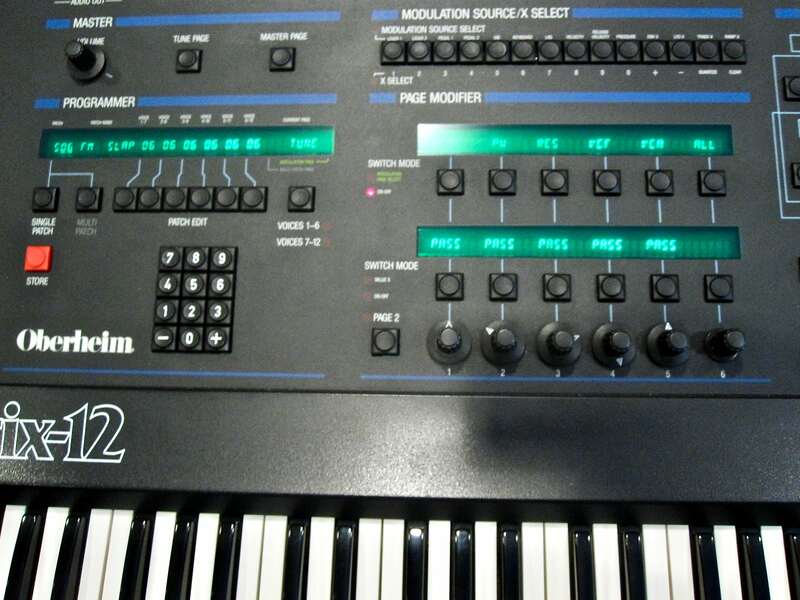 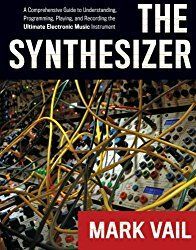 "This is a Oberheim Matrix-12 in excellent condition. 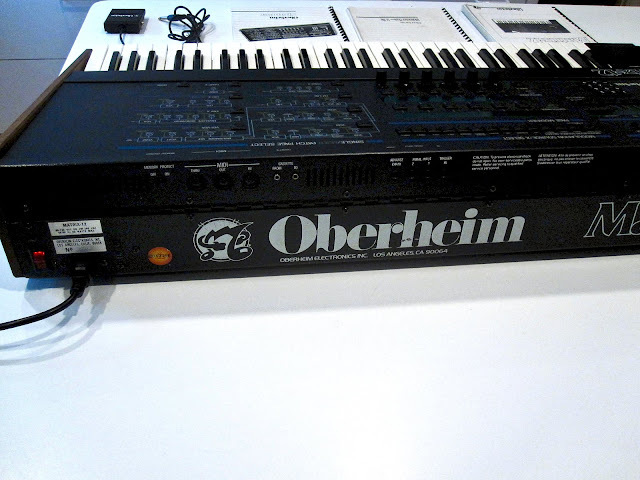 This unit has been operated and stored in a non-smoking professional studio since it was purchased new. 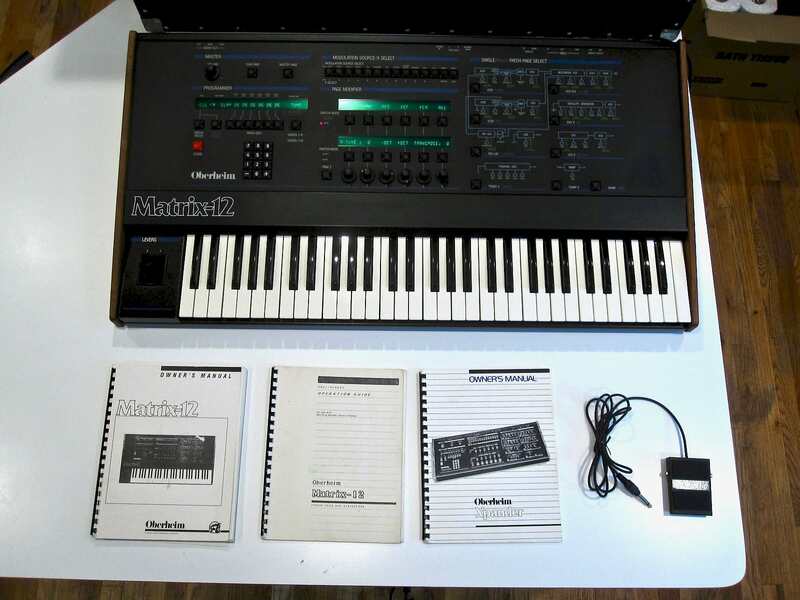 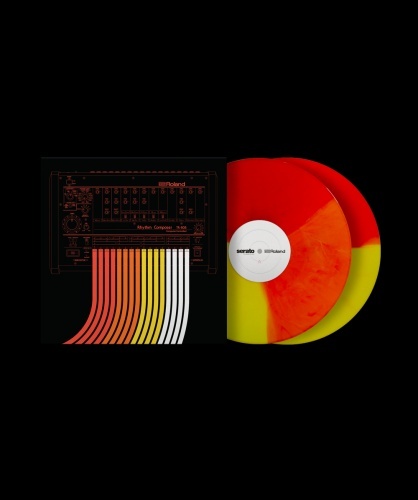 The unit comes with original factory manuals and footswitch. 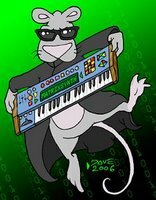 I have included a service record below. 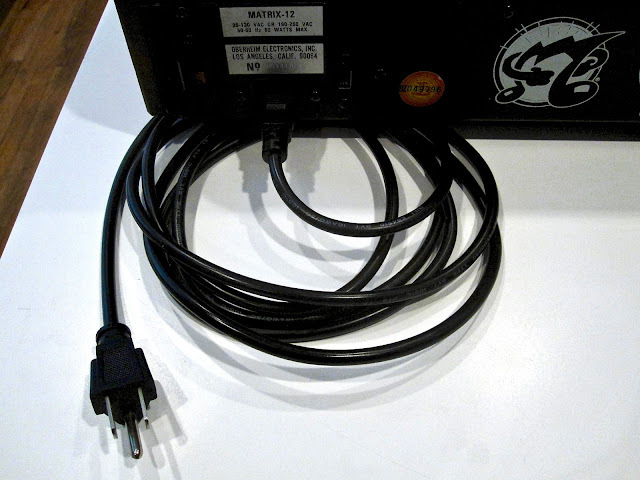 All service work performed by Electronic Innovations.